Interested in a Healthy and Eco Friendly Home? 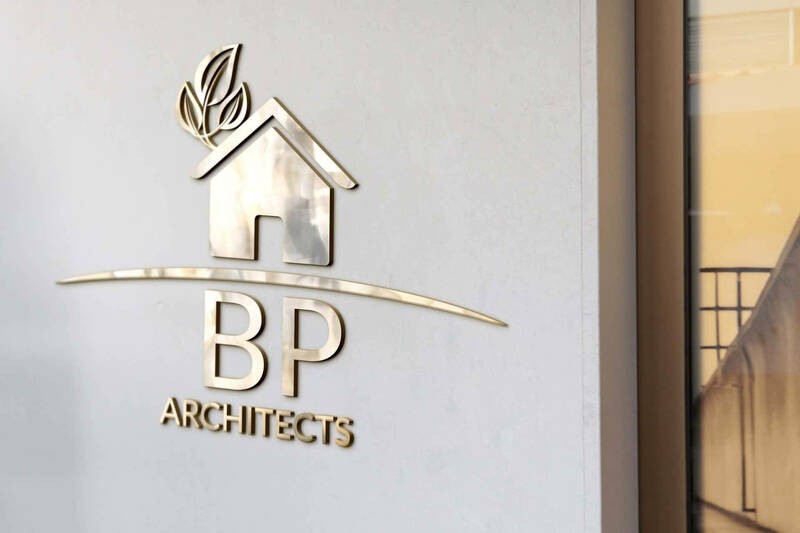 At BP Architects we want to make your home better for you and your family. So that you too can have a home that you can be proud of and show off to your family and friends. A home that uses little electricity to run the household. Not to mention, a home that is comfortable all year round. Are you worried that your home renovations or new home will cost too much? To say nothing of this feeling like a brick wall that is stopping you from getting the home of your dreams? Contact us to discuss how you can get your dream home within your budget. Learn more from our Clients about their beautiful sustainable homes. And how we helped them get their sustainable dream home. So they can live the healthy green lifestyle that they want. You may have a home that gets too hot in summer and its cold in winter. Coupled with this you feel that your home looks shabby, needs an upgrade, there is no storage, it’s messy and disorganized. Not only does this feel like a significant blockage in your life. This is why you find yourself spending way too much time tidying, cleaning and organizing your home. If this sounds like you, then you are not alone. And It doesn’t have to be this way. 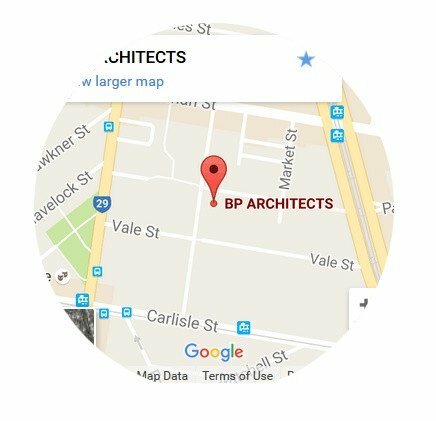 Contact Bridget at BP Architects and find out how you too can have the home of your dreams. Fill out the form below, and we will get back to you. Thank you we have received your email and will be in contact with you shortly.